Community Exercise Room Archives | King Rentals, Inc.King Rentals, Inc. 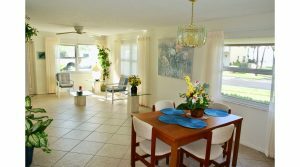 This bright and cozy ground floor unit is situated in the heart of Cape Canaveral! 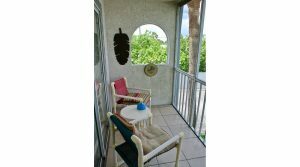 Cape Shores 14b is a 2 bedroom, 2 bath unit located in the quiet, riverfront community of Cape Shores. 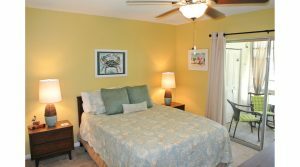 Enjoy the best of Florida’s weather with the Florida Room located just off living room and master bedroom. Fully equipped with the amenities of home including a full kitchen with a dishwasher, a master bedroom with an on-site bath, and modern amenities such as wifi and cable, a flat screen TV in the living room, a designated office area, a walk-in shower in the master bath, a jacuzzi tub in the guest bath, and a flat screen TV in the guest bedroom. Cape Shores is a popular community with river access, a community dock, swimming pool, putting green, and more. Cozy and bright one bedroom, 1 bathroom fully furnished unit in exclusive Villages of Seaport community. Unit 102 is fully equipped with the amenities of home including a full kitchen, a comfortable living room with a flat screen TV, washer & dryer in unit, and more. 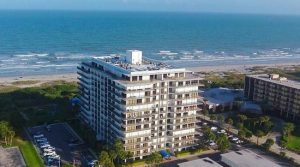 Villages of Seaport is an oceanfront complex with ocean access, three heated pools, tennis courts, vehicle wash access, and a clubhouse with an exercise room, sun deck, and community room. 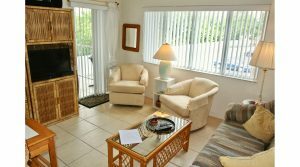 Conveniently located just minutes from Port Canaveral and area amenities, and a short drive to surrounding beaches, Space Coast areas, Kennedy Space Center, Melbourne, and Orlando International Airport. This charming ground floor, 2-bedroom 2 bath unit is located in the Cape Shores Riverfront community! Boat ramp, day dock, shuffleboard, pools, putting green, laundry areas on each floor, well-maintained corner unit with river view. 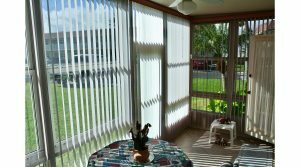 Newer flooring, storm doors, glassed-in Florida room, hurricane windows, modern blinds, presently furnished, and the owner will unfurnish. Excellent location in the complex and a superb Cape Canaveral area with steps to the beach. 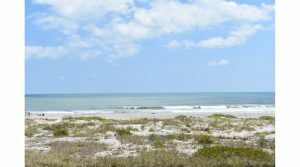 Near Port Canaveral, beach line, services, restaurants, and shopping. Secure, quiet setting. Bright and fresh unit.